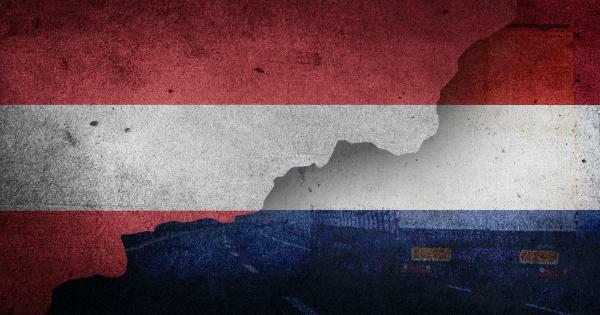 Truckers can be facing a fine of up to 30.000 euros. 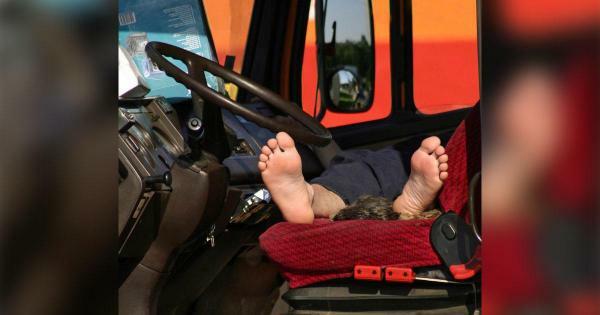 Even if not caught in the act, drivers can be punished for spending the 45-hour rest in the cab based on past records that go as many as 28 days back. 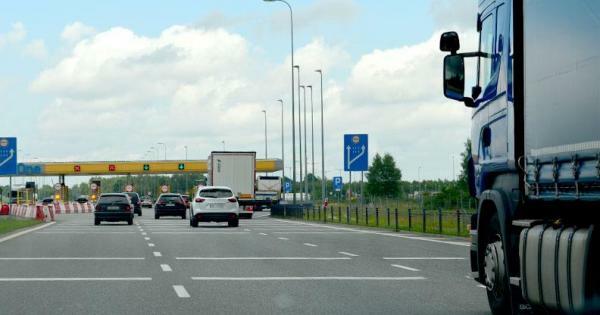 In addition to France, this restrictive approach has now been adopted by the Netherlands, Belgium, Germany and Italy, because drivers have often travelled to these countries in order to rest in the cab.